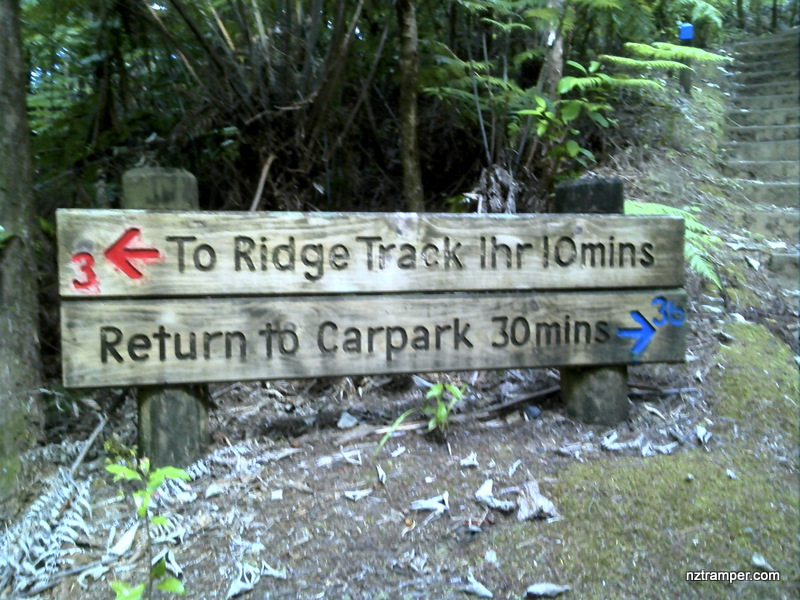 Trails: Waharau Regional Park car park (end of driveway) – Puriri Grove Track – Waharau Ridge Track – Mangatangi Ridge Track – Kohukohunui Trig Track – Kohukohunui Summit – Kohukohunui Track – Adams Lookout – Kohukohunui Track – Waharau Ridge Track – down to car park. Car Park: Yes. Set “-37.042322, 175.288474” in your GPS. 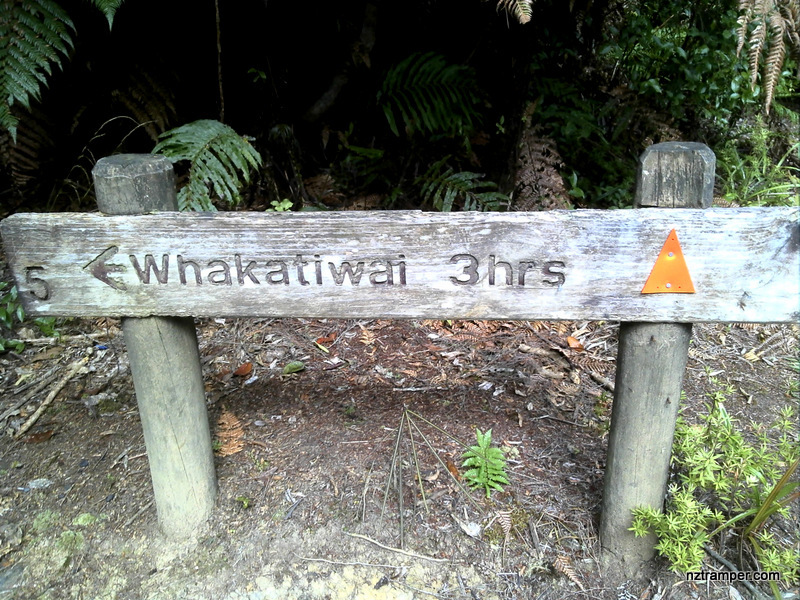 It’s on the East Coast Road, Hunua and about 70km and 60 minutes drive from Auckland city center. The “Total Time” is my time in March which includes morning tea time and lunch time. That day was fine and the track was good. If you slow down to average 2.8 km/h plus 60 min stop then the total time will be around 8hrs.